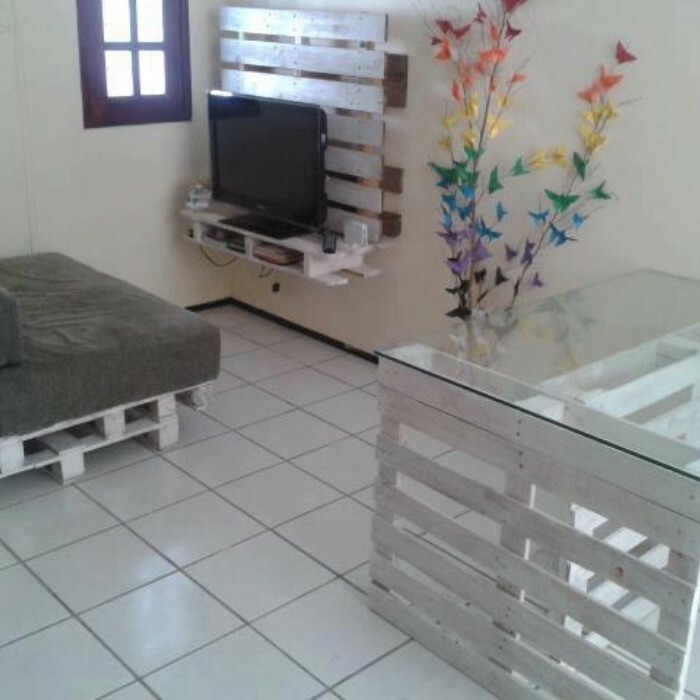 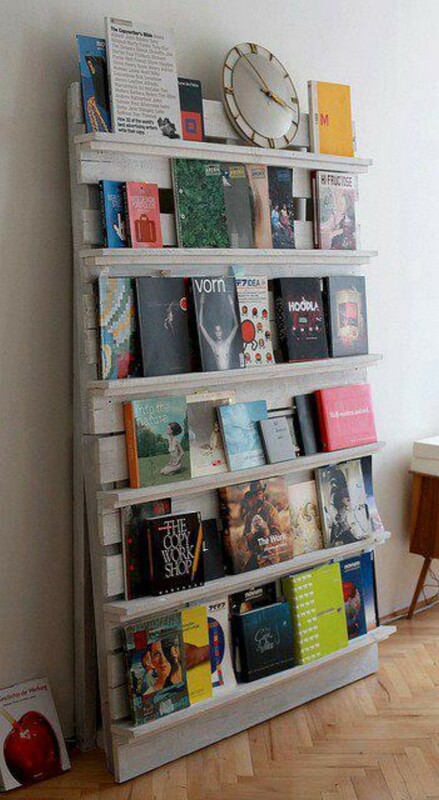 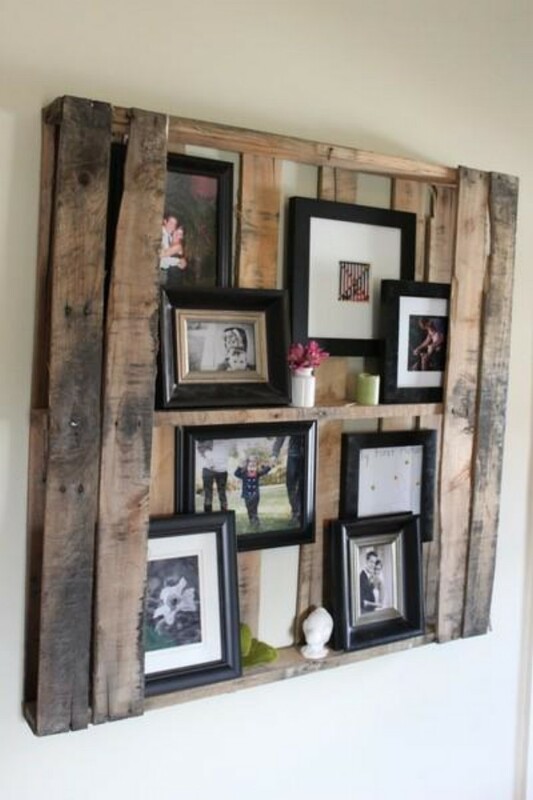 There are a plenty of pallets hanging ideas from wall decoration to hang a shelf, pallets vertical garden designs are amazing looking pallets projects. 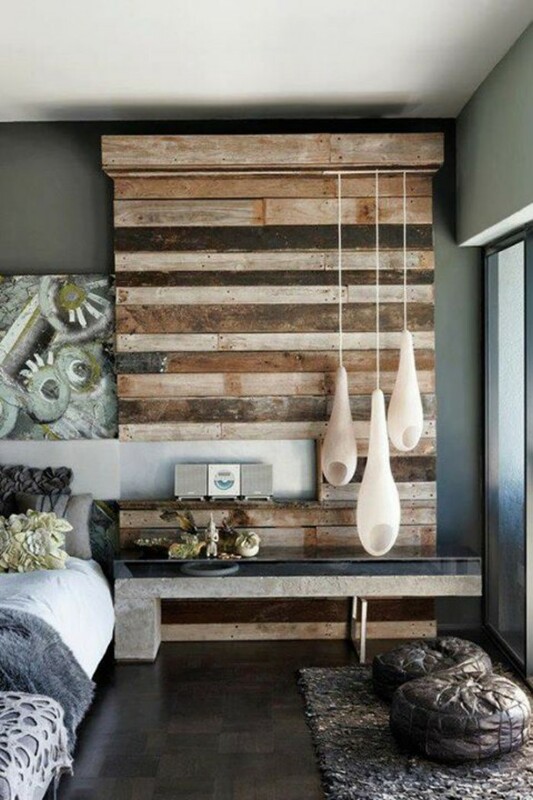 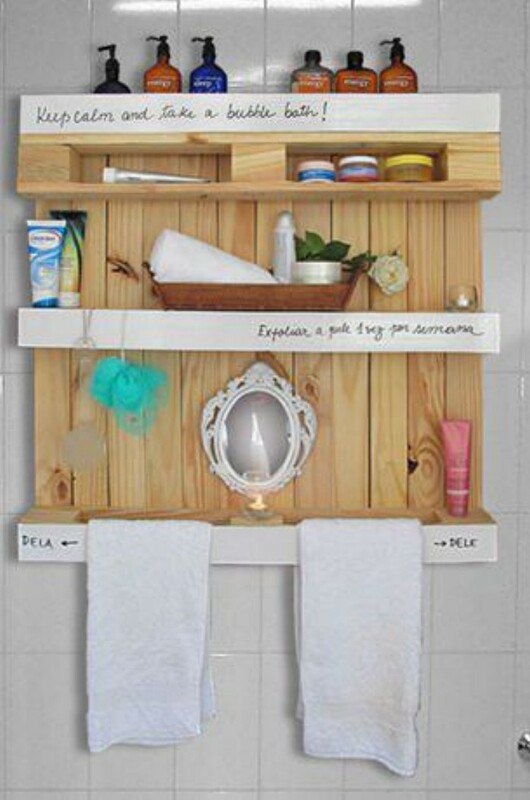 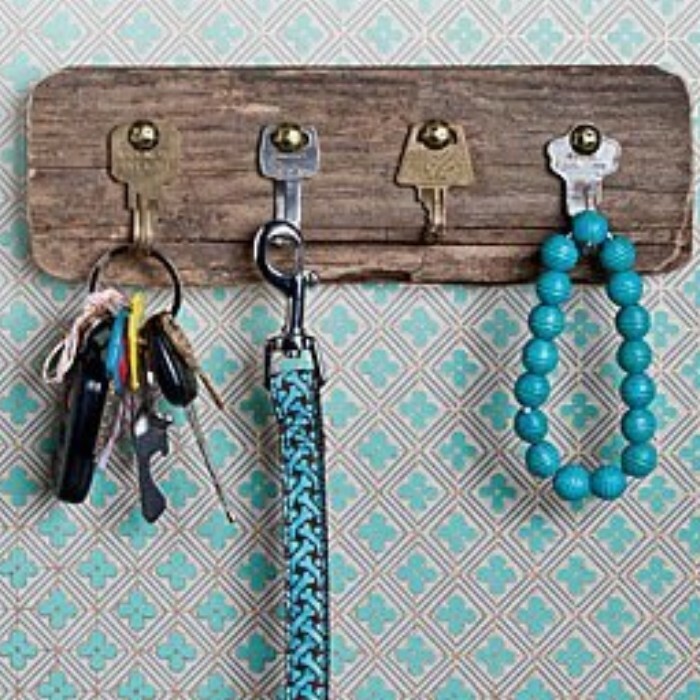 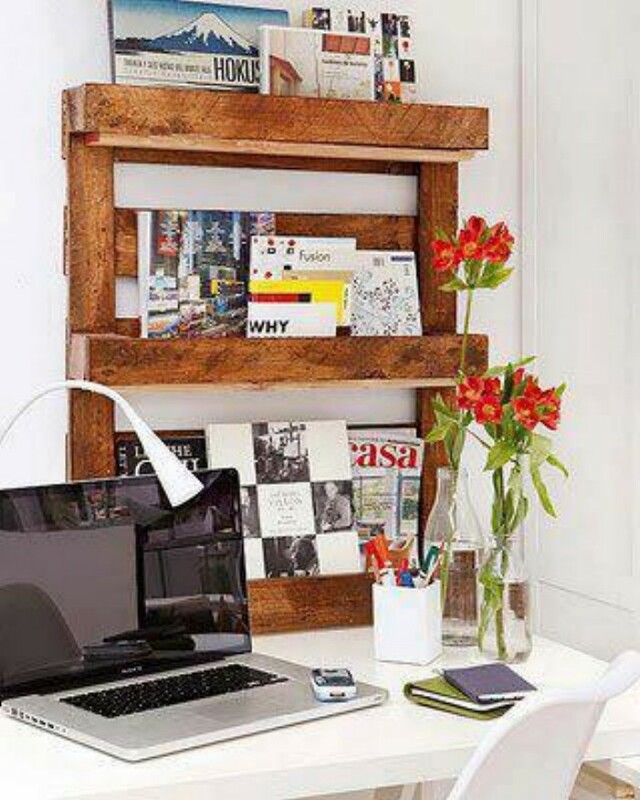 Pallets Hang Projects are great examples of pallets recycling and re purposed and up purposed wood ideas and designs. 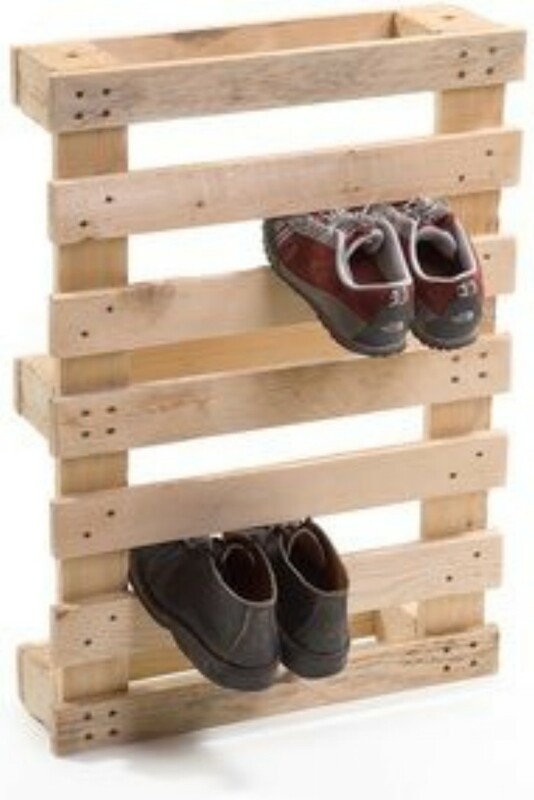 Pallets Hanging projects may include the hanging storage with racks and other clothes, hats and keys hanging little plans. 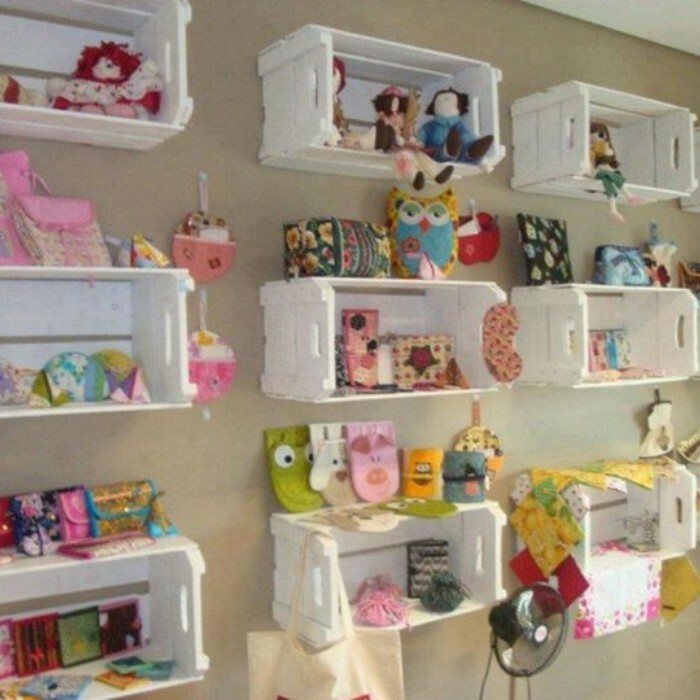 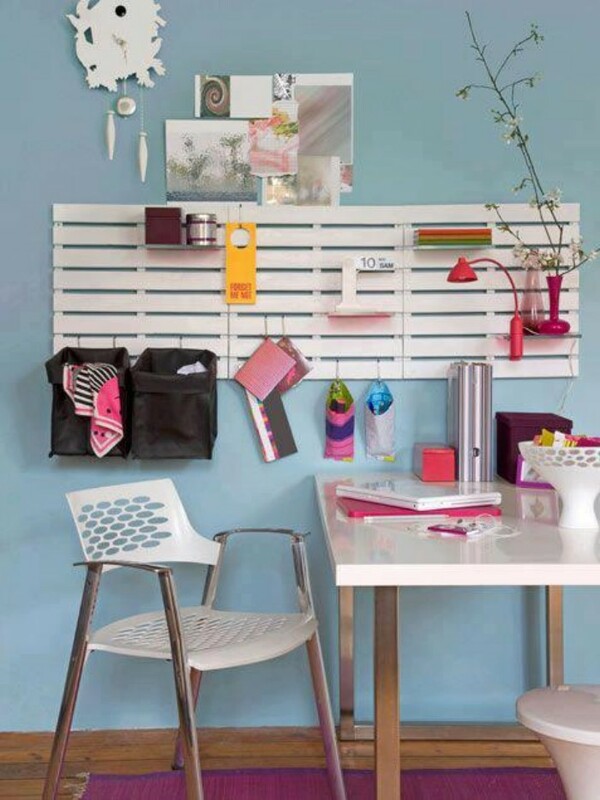 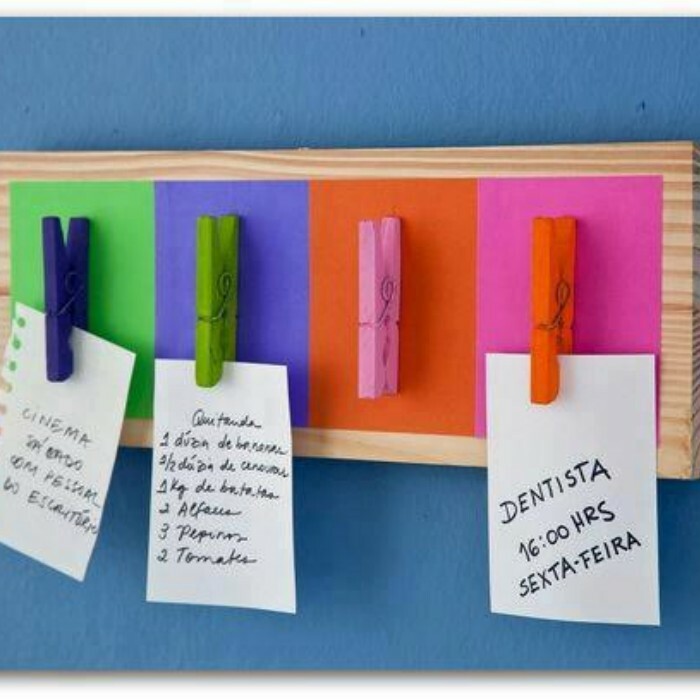 I collected some pallets hang ideas and projects to share with you, just have a look below and steal the idea for you next pallet project.